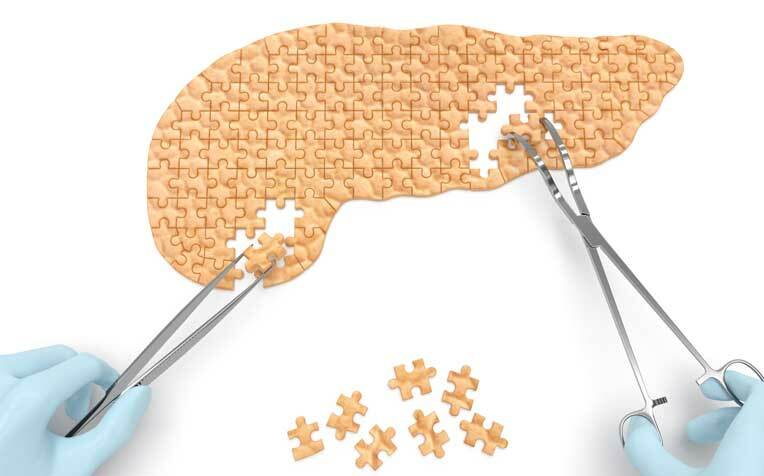 ​Dr Teo Jin Yao, Associate Consultant from the Department of Hepato-pancreato-biliary and Transplant Surgery at Singapore General Hospital shares how acute pancreatitis is diagnosed and its treatment options.  Acute pancreatitis occurs due to the sudden onset of inflammation of the pancreas. It can range from mild to severe acute pancreatitis. Acute pancreatitis is suspected based on typical symptoms of severe upper abdominal pain, and risk factors such as heavy alcohol consumption or a history of gallstone disease. The diagnosis can be confirmed with blood measurement of two digestive enzymes – amylase and lipase. High levels of these two enzymes will strongly suggest acute pancreatitis. Additional blood tests and clinical parameters are also taken to differentiate mild from severe acute pancreatitis. It is important to recognise attacks of severe acute pancreatitis as patients will need intensive monitoring and aggressive treatment. Radiological imaging with ultrasound or a CT scan of the abdomen will help confirm the diagnosis of acute pancreatitis and help establish the possible causes, especially gallstone disease. Most attacks of acute pancreatitis are mild, and the treatment involves painkillers, hydration and a period of fasting. In up to 20 per cent of patients, pancreatitis can be severe and will require intensive care and medical procedures. Most cases of mild acute pancreatitis usually last a few days, unless there is pancreatic necrosis (dead tissue in the pancreas) or fluid collections in or around the pancreas. Severe acute pancreatitis is more frequently associated with pancreatic necrosis and fluid collections. Further attacks of acute pancreatitis can be largely prevented by removal of the gallbladder and gallstones, and alcohol avoidance. Gallstones that are obstructing the bile duct can be removed by endoscopy (the procedure is called ERCP, or “endoscopic retrograde cholangiopancreatography”). Once the patient has recovered from the attack of acute pancreatitis, the gallbladder and all remaining gallstones should be removed by early laparoscopic cholecystectomy (a term meaning removal of the gallbladder using a laparoscope, an instrument inserted through a small incision in the abdomen). This is also known as "keyhole surgery". With pancreatic necrosis or fluid collections around the pancreas, the clinical problem is more complicated and may require further interventions. Recent advances have allowed minimally invasive access to remove the dead tissue endoscopically (using a scope inserted via a natural orifice) or laparoscopically. Percutaneous radiological drainage (drainage done through the skin with the help of X-ray images) is also a possible option for necrotic pancreas and fluid collections. These are the advances that have reduced the mortality rate compared to traditional open surgery, and reduced the bleeding and infection rate related to severe acute pancreatitis. ​Gallbladder Cancer: Are You at Risk?